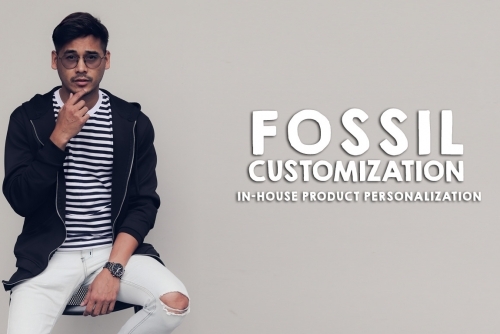 Personalization is something that I really love to do or to get, for aside that it could give me that kind of uniqueness, personalizing an item also gives me that kind of ownership. I may not have a lot of personalize items at home because of space issues, but I try to just keep stuff that I felt would be really useful on a day-to-day basis, just like a watch. Recently, one of my favorite watch brands introduces an in-house product personalization. Continue reading and will tell you more about it. Okay, my 2017 has been totally crazy. I guess as we grow older, years, months, days or even an hour or a minute of our time are becoming very significant that we want to achieve more than what we are capable of (sometimes). We always want to strive for something more. I guess it is how grown ups live. Organizing is a lifetime activity. As we grow older, we tend to learn our own ways to do it. Some are too organized, every move they do is detailed, some just go with the flow. The rest, I guess is like me, the irregular types, who both tries to be organised but fail to do so. Have you ever ask yourself why you always try your best to own a planner at the start of the year, but will end up with only 30% of it filled? Then you will do it again on the next year, and to the next. It was like a continous process of telling yourself to be organised and doing it over and over until you mastered it. This 2018 would gave us another round to start, so let us try again and be more dedicated in achieving our goals. 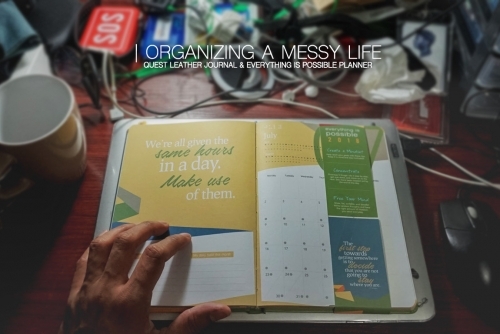 Continue reading will tell you more about this awesome journal I’ve discovered. Experience is the best teacher, and the worst experiences teach the best lessons. But luckily, I really do not have the worst luggage experiences to share. I may have a few but it is totally incomparable to what my friends had. It was a learning experience for both myself and the other travelers freinds. And I guess, I am just really lucky on owning a very tough one. 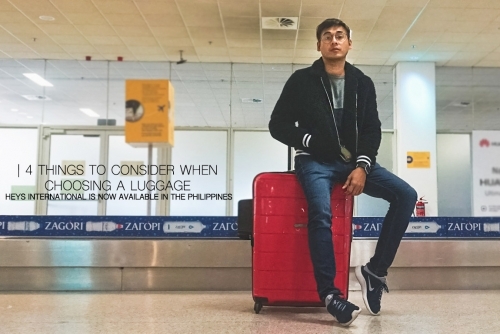 Continue reading and will tell you more about my recent luggage discovery. For me sending or giving gifts doesn’t necessarily need an occasion. There are times that whenever I travel to places and bumped into something that reminds of a person I know of, if I got extra I would buy and send it as gift. Its just heartwarming to be at the giving end specially if the person truly appreciated what you’ve given. It could be both tiring and enjoyable, preparing gifts for your love ones (specially if you got tons of gifts to wrap on a short period of time). 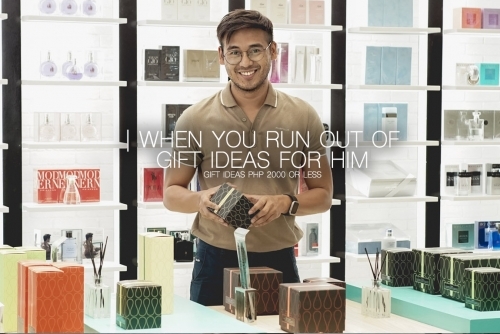 But if you’re running out of time and ideas thinking of what to give to your man, hell that is something more than stressful. The last quarter of the year has always been the best time to shop as well as to give gifts to everybody. For companies, it is where they usually give back to their loyal customers. For individuals, it is the best time to look back and be thankful for a year that was. I, preferably like shopping on these times for I could be able to not just get the best items in season but also the best deals in the market. Here are a few ideas that might help you complete your yearend gift shopping.